Rukus is here with a response to the Best rappers list that surfaced online a couple of days ago. A lot of rappers feel they should be number one on this list, Rukus didnt make the list but he addresses this issue heads on while referencing some of the hottest rappers in the industry right now. Due to popular demand Ms. Jaie gives fans a visual to her hit record “Right Here” ft Naeto C. Hot on the heels of DimePink lingerie’s release it seems its all systems go and Ms. Jaie is getting back to delivering great music. 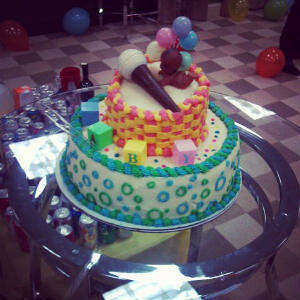 Dbanj’s DB Records record label debut, “D’ Kings Men”, will hit the streets in 10 days. Dbanj has released a mini documentary while we anticipate the album. This first part of the documentary shows how Naeto C came through to D’Banj‘s Koko Mansion in Atlanta to help put some finishing touches to the album. The video also features DB Records ensign, J-Sol and the prolific hitmaker, Tee-Y Mix. 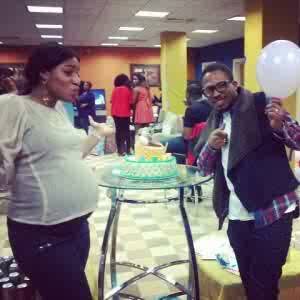 Family and friends of Naeto C and his wife Nicole threw a baby shower for the couple yesterday. They are currently in the United States preparing for the birth of their first child. We wish Nicole a safe delivery. 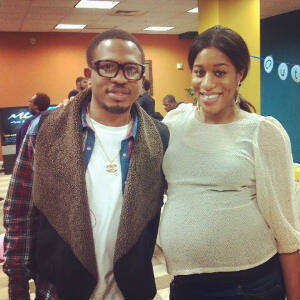 Naeto C is set to kick off a 7 city tour of North America which will include cities in the USA and Canada. This is will be his second tour in North America as he had a tour in the USA about 2 years ago. 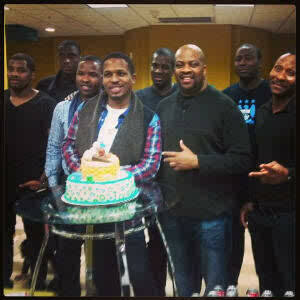 Naeto C is about to embark on a seven (7) city tour around Canada and the US for the “Tony Montana Promo tour”. This tour is aimed at promoting his hit single, “Tony Montana” which was Beat FM’s number 1 single of 2012; it has also shattered the clubs and radio stations back in Nigeria. Naeto C will also be promoting his recently released single “Can You Do It?”. The tour is set to begin in Canada on March 22nd in Calgary, Alberta and end in the United States on May 4th in Detroit, Michigan.